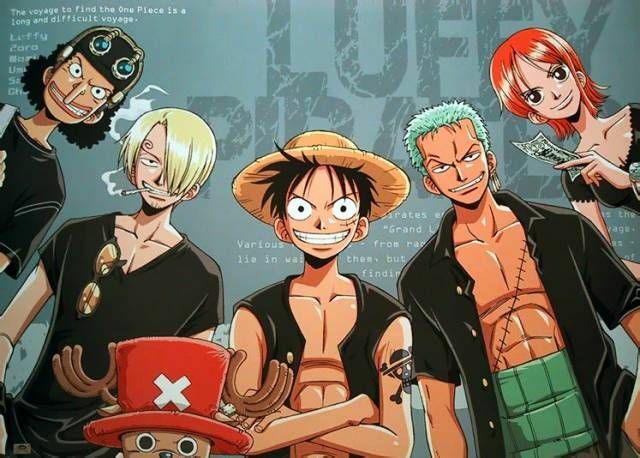 You are going to Watch One Piece Episode 211 English dubbed online free episodes with HQ / high quality. Stream Anime One Piece Episode 211 Online English dub Round 2! Shoot It into the Groggy Ring!Without Chopper, Sanji and Zoro must face the Foxy Pirates in a ball game, but are hampered by their blatant cheating and the crooked referee.